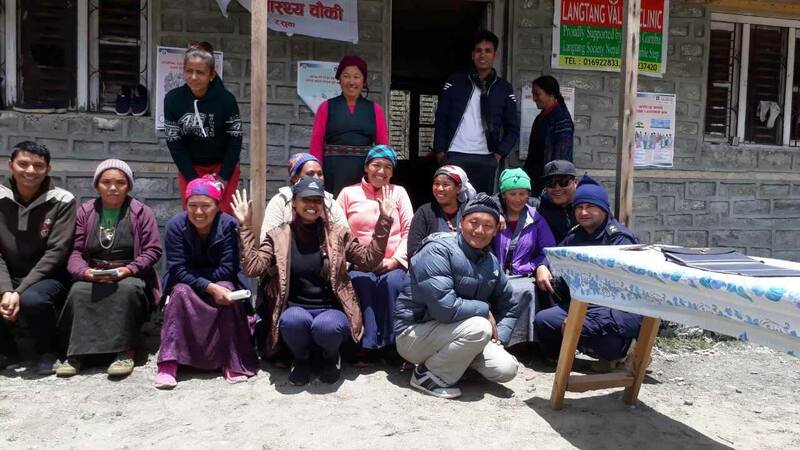 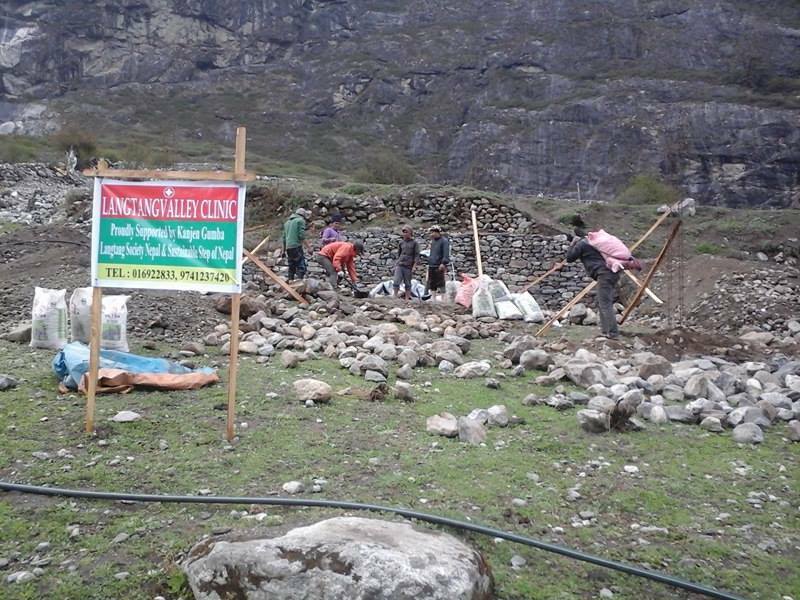 Langtang Valley Health, which sadly was destroyed in the earthquake, selected SSN as the organisation to carry on their work. 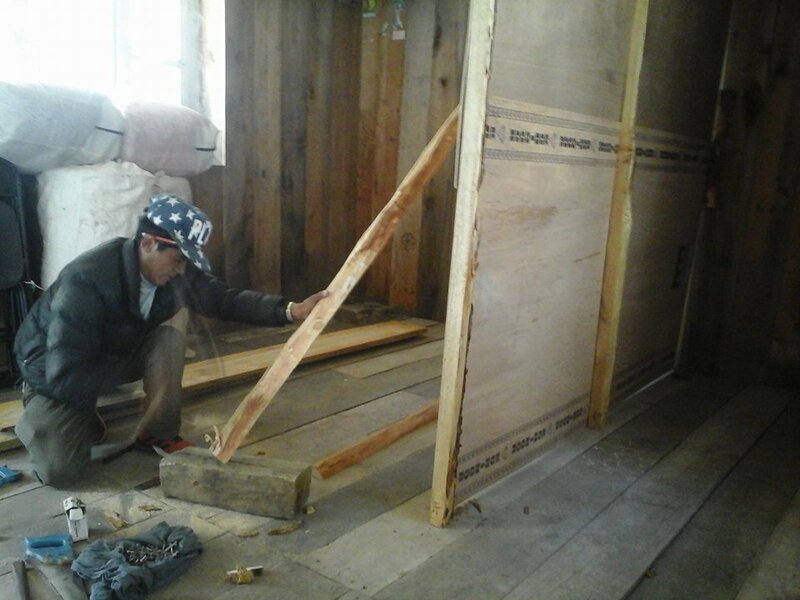 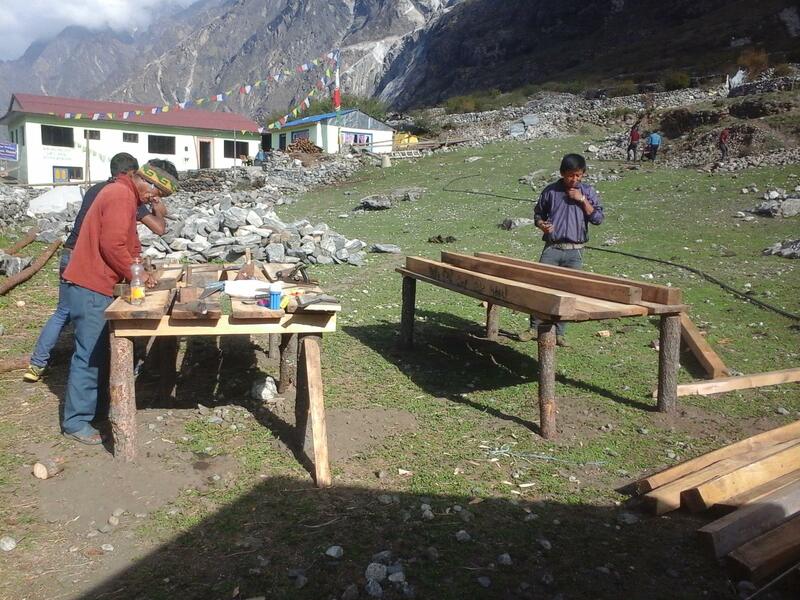 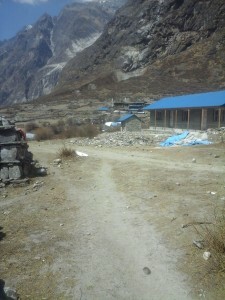 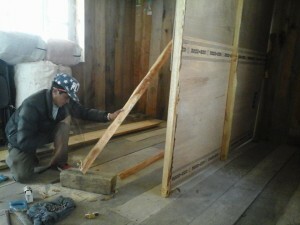 The funding that we received from them has gone into rebuilding a health post in the Langtang area, in Mundu village. 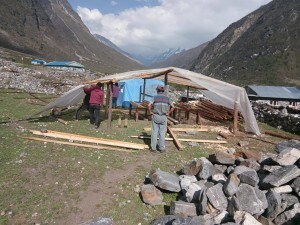 This will be up and running in two months, and available for the returning Langtang residents to make use of. 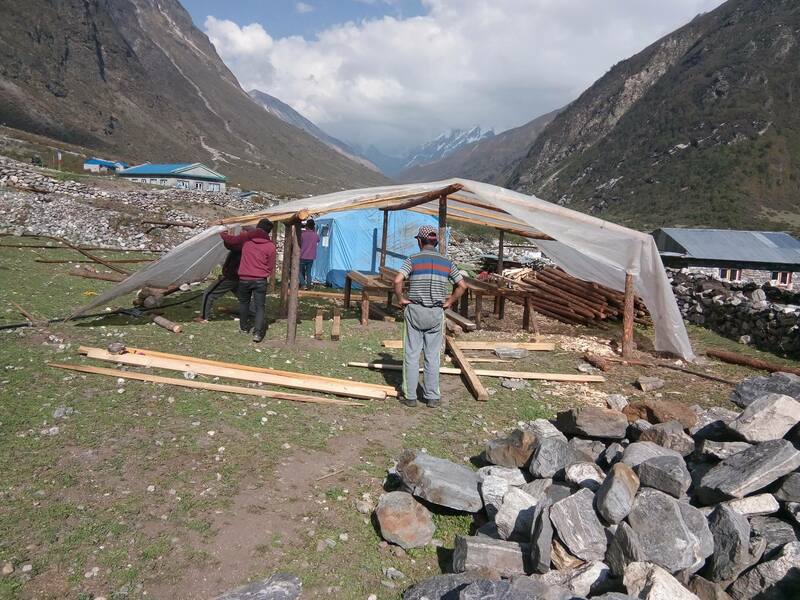 Currently, there is a temporary health post being run by one nurse, one health assistant and one peon, who will all join the health centre once it’s finished. As well as just homes, it’s important that the locals have access to facilities like health and education without having to make the two-day trek to Dhunche, or the dangerous bus ride to Kathmandu. 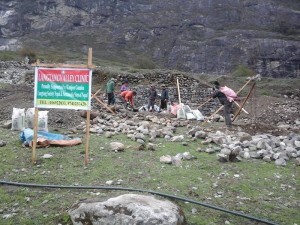 We’re really proud to be a part of making this happen.